From the beginning of Hospice Georgian Triangle’s Campbell House Palliative Care Residence, it was decided that this home should have its hallways decorated with art created by local artists that reflects the unique beauty and landscape of our Georgian Bay area. The response to our Art Project has been so positive that we are now committed to an annual update and we appreciate the support of the entire local arts community in keeping our Campbell House looking so animated and colourful. The current edition of the Art Project showcases 35 works chosen by a jury of local artists and hospice volunteers. In April 2019, our sixth Call to Artists will go out and from the submissions received another edition of the Art Project will be chosen and hung. Sales: All items are for sale. All sales are to be negotiated between the interested buyer and the Artist. 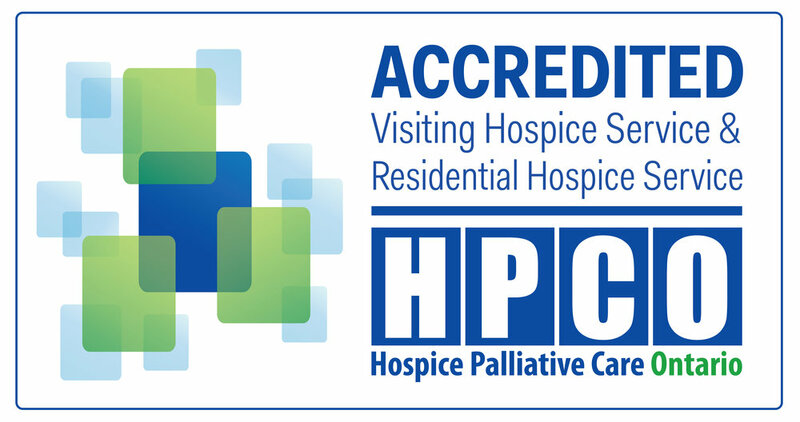 Hospice Georgian Triangle will neither benefit from nor be involved in any way with sales. To purchase art, the artists may be contacted directly. Find the artist name and contact information by browsing the artwork in one of the galleries below.